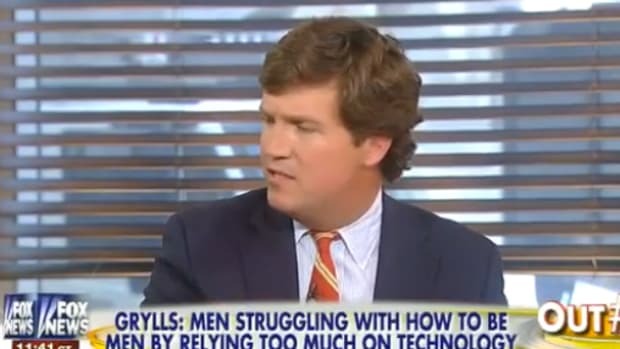 Tucker Carlson brought on an MIT physicists to lecture him about science, accuse him of engaging in theology, and wanting climate change deniers to die. Tucker Carlson&apos;s one gift is his mastery of the art of the straw man argument. 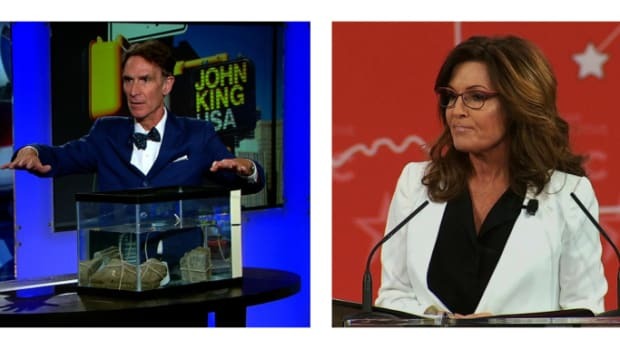 Day after day, the Fox News host brings in hapless liberals, scientists, feminists and activists and draws them into defending arguments they haven&apos;t made. 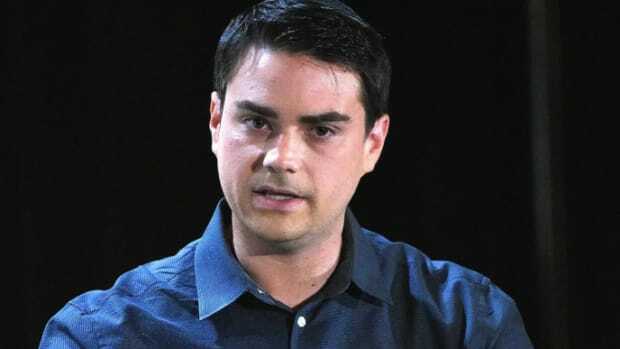 He does this to serve his growing audience of Alt-Right malcontents convinced white males are under attack, and provides them enough intellectual substance to make it somewhat believable. 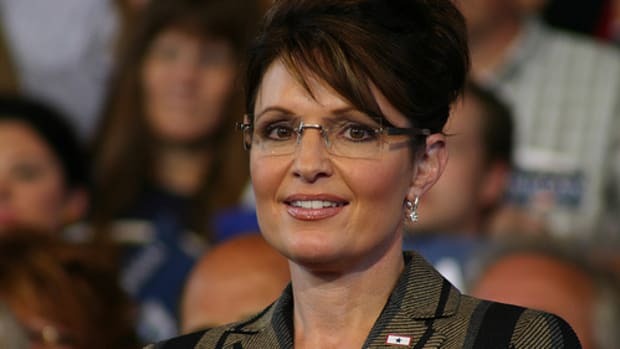 On his show today, Carlson brought in a MIT trained physicist and Senior Fellow at the Center for American Progress, Joe Romm. The purpose it seems, was to accuse Romm, a climate change communicator, of wanting climate change skeptics "to die" and not understanding how science works. To call this a straw man argument would be offensive to straw men. 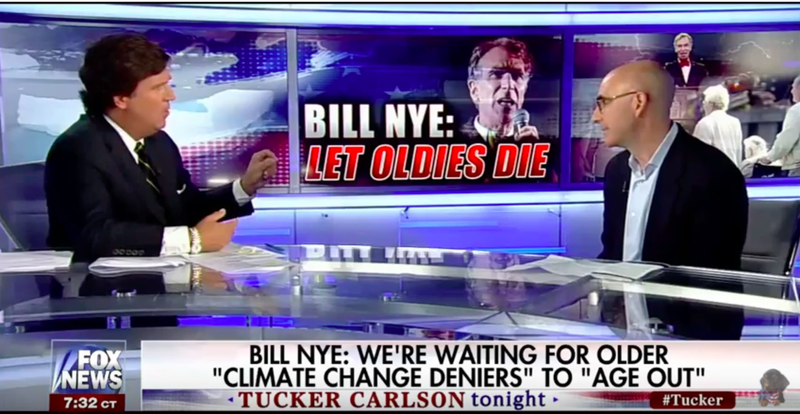 Romm had never called for climate change skeptics "to die", and Carlson, who has a degree in History, had no place challenging his scientific credentials. "The people who are afraid in general — with due respect, and I am now one of them — are older. Climate change deniers, by way of example, are older. It’s generational. So we’re just going to have to wait for those people to “age out,” as they say. “Age out” is a euphemism for “die.” But it’ll happen, I guarantee you — that’ll happen." Romm was then forced to defend this slanderous, willfuly misinterpreted statement over and over again as if a) he said it himself, and b) meant what Tucker Carlson wanted it to mean. Carlson then surreally began arguing that climate change proponents were anti-scientific because science was all about "asking questions" and not accepting we know anything for sure. This of course, is total and utter nonsense. Science is about drawing conclusions from evidence, and then attempting to disprove those conclusions. If the conclusion can&apos;t be refuted, it stands as a "fact". 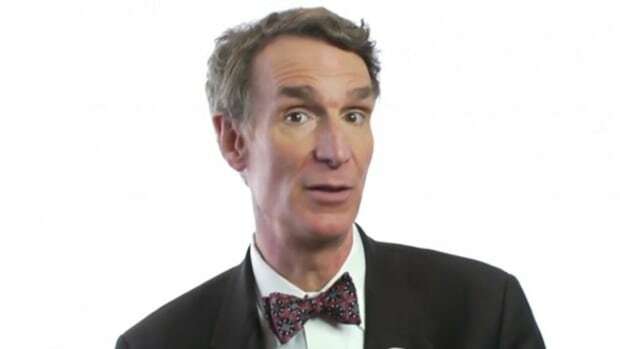 And when the overwhelming majority of climate scientists say the same thing -- that the evidence shows conclusively that man is responsible for pumping CO2 into the atmosphere and heating up the planet -- it is then regarded as a scientific fact. 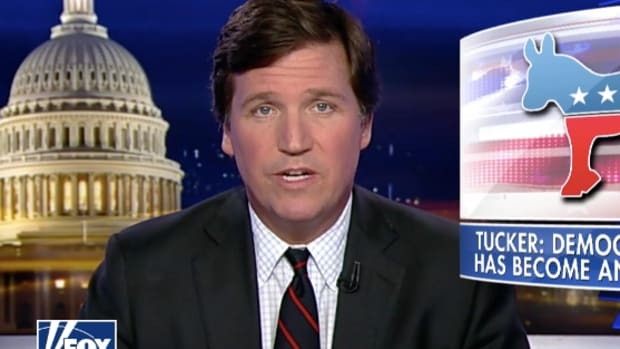 Carlson, who sees climate change advocates as unscientific and politically motivated, continued to press this point by claiming the phrase "climate denier" was akin to "holocaust denier". 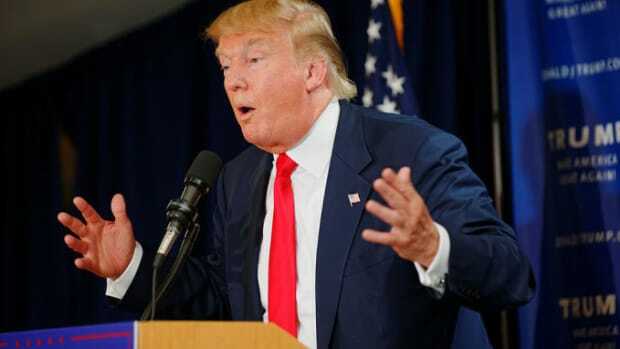 "Denier", he felt, was a very offensive and hurtful word. "Why do you feel so angry that you would call them names like denier, and or wish for their death?" he asked with a straight face. The most ridiculous part of the exchange when he told Romm that, "Maybe because I know less than you on this subject [climate science], I know religious behavior when I see it, and I think that anyone who is threatened by questions, he&apos;s not engaging in science, he is engaging in theology". Translation: I know less about climate change than you do, therefore I know more about it. Carlson surely can&apos;t be intellectually incapable of understanding that sciences operates on the basis of constant questioning and doubt, and consensus is only reached when those questions are sufficiently answered and the doubts completely erased. There is irrefutable evidence of climate change, and almost all scientists accept this and relate their findings to the public. Believing in it isn&apos;t ideology, or religion -- it is believing in the evidence. 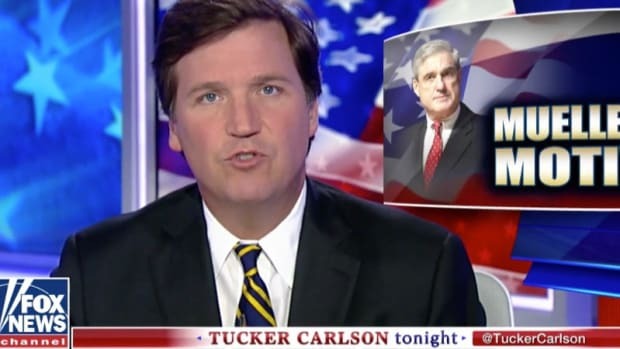 Tucker Carlson is free to believe whatever he wants about climate change, but he is not free to slander real scientists who study data and believe in the rules of evidence. Carlson, ostensibly for the sake of his ratings, engaged in an astonishing intellectually disingenuous conversation (even for him), and willfully misled his audience. He owes Nye and Romm an apology, although they&apos;ll probably have to wait until he dies to get one.